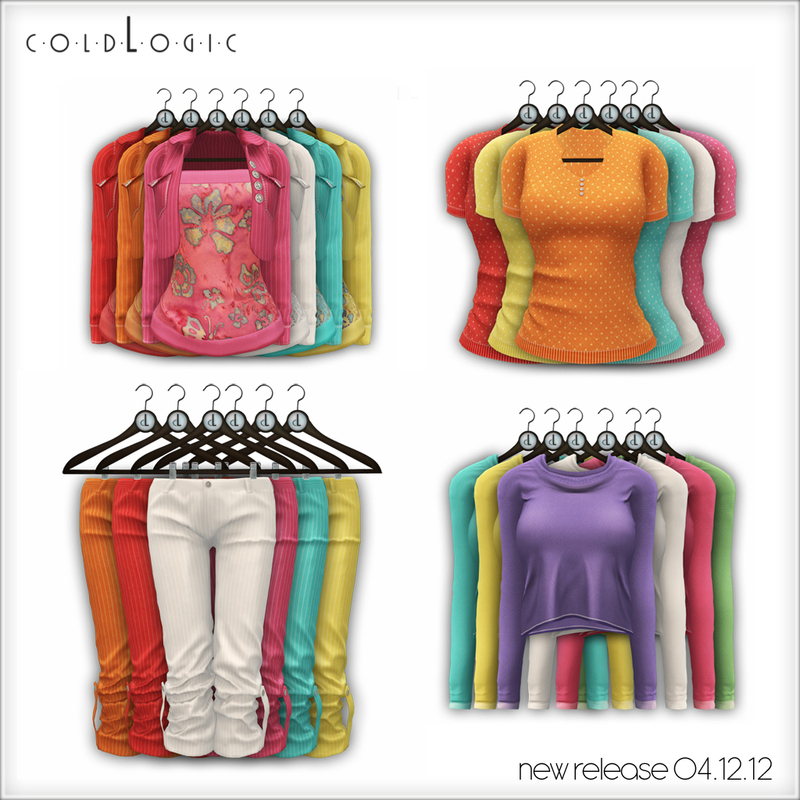 We just put out some new items at coldLogic. We’re all very excited to get into the wonderful spring and summer fashions so we thought we’d keep it up with this wonderful pair of capri pants. A couple little straps cinch them up at the side for a perfect, versatile look. Throw in a layering tee and a couple remixes on some past items and you’re ready to create the look the suits you best. We hope you enjoy these pieces as much as we do. You can find them all and more at the coldLogic main store location.